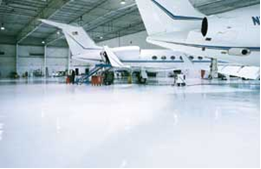 DAVIES “TYPE 1” Aircraft Deicing Fluid must be used diluted and heated, in accordance with FAA approved deicing/anti icing program. This FAA approved program should reference SAE ARP 4737 & ISO 11076. 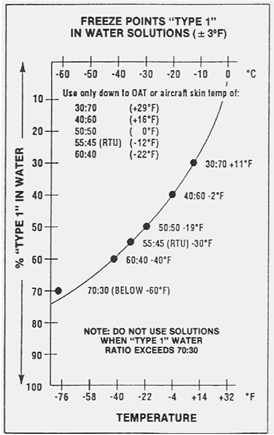 DAVIES “TYPE I” Aircraft Deicing Fluid RTU must be heated, in accordance with FAA approved deicing/anti icing program. This FAA approved program should reference SAE ARP 4737 & ISO 11076. 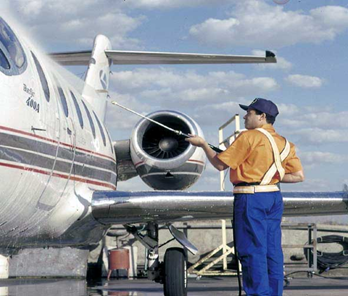 “Aero-Prep #500” has some rather remarkable characteristics - - - it is unexcelled for safety and quickly removing exhaust stains as well as emulsifying and removing heavy grease and soil deposits before shampooing. 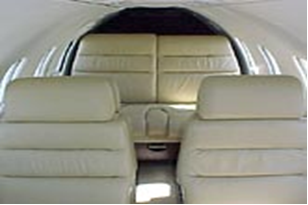 • Certified by Scientific Material International to meet specifications of Boeing and Aerospace Material AMS.